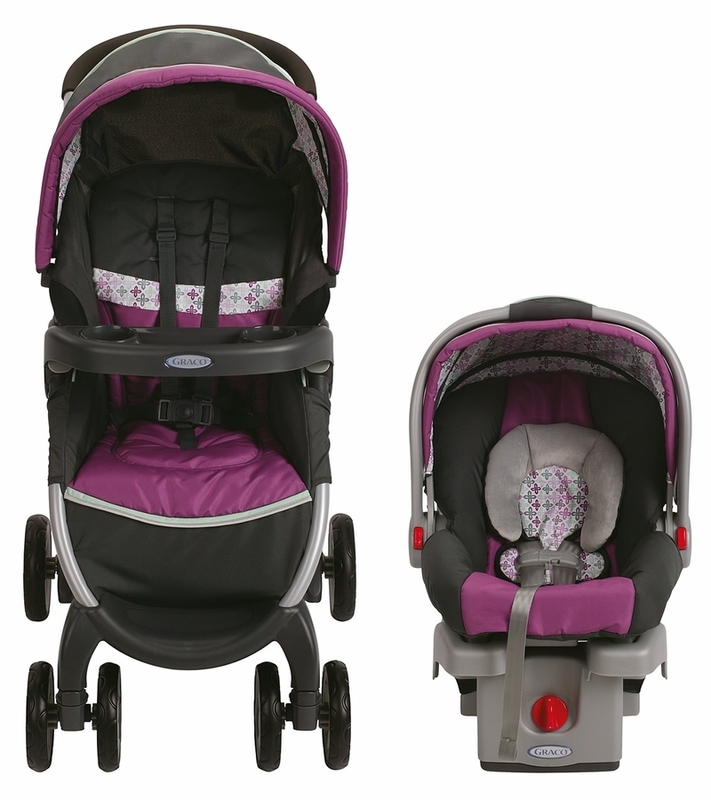 Experience the convenience of the one-second fold, with Graco�s FastAction� Fold Click Connect� Travel System. This lightweight stroller features a one-second, one-hand fold, so that it�s easy to bring with you at a moment�s notice and your other hand is always free to comfort your child. It includes a pivoting child�s tray with cupholder, an extra-large storage basket, parent�s tray with two deep cupholders and is self-standing when folded. 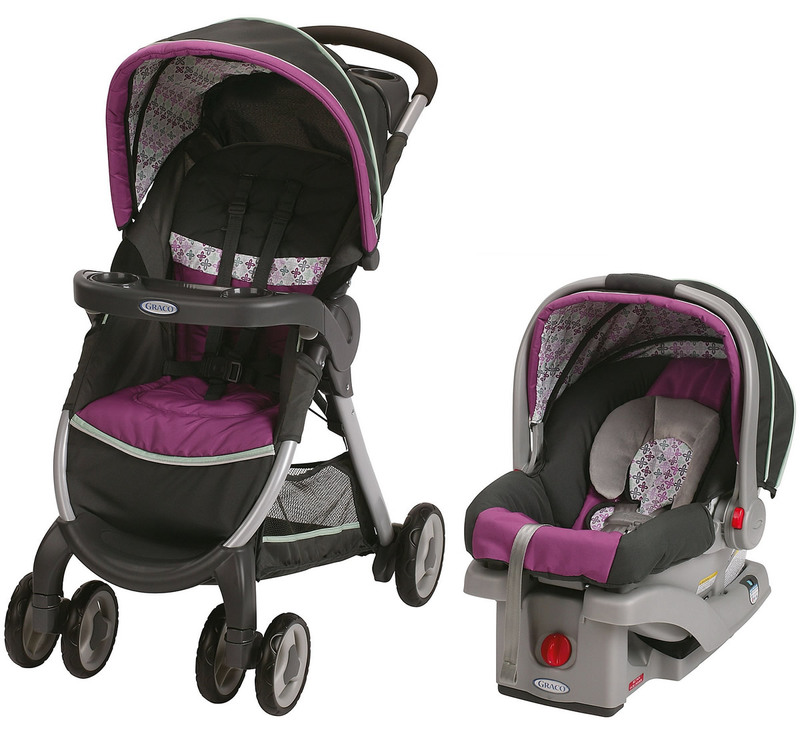 It includes the SnugRide Click Connect 30 infant car seat, one of America�s best-selling infant car seats. 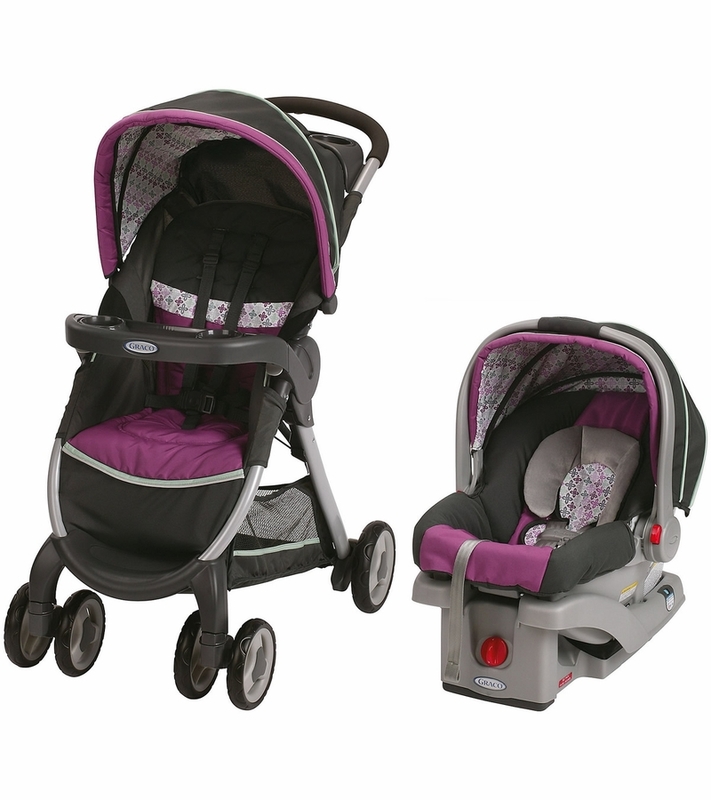 The FastAction Fold Click Connect Travel System is perfect for your adventures with baby.